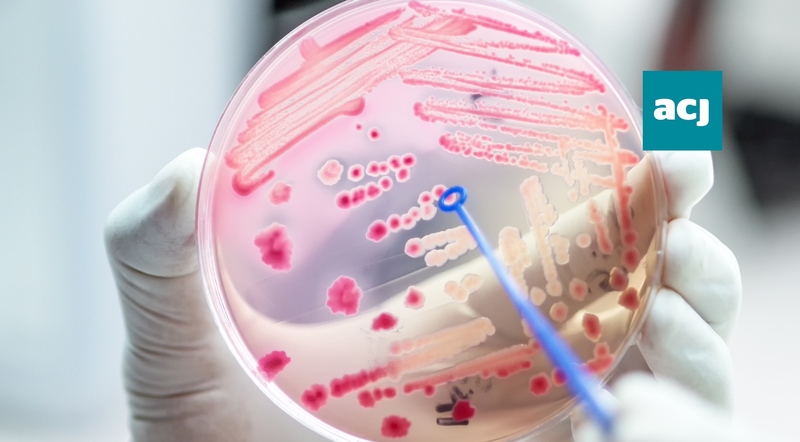 UK Secretary of State for Health and Social Care, Rt Hon Matt Hancock MP is today calling on world leaders to follow the UK’s lead in the global fight against superbugs as he launches the UK 20-year vision for antimicrobial resistance (AMR), writes Clare Whelan. The Secretary of State is backed by UK Prime Minister, Rt Hon Theresa May MP, who believes that AMR is a threat that cannot be ignored. She says “It is vital that we tackle the spread of drug-resistant infections before routine operations and minor illnesses become life-threatening. Since 2014 the UK has cut the use of antibiotics by more than 7 per cent and sales of antibiotics in food-producing animals dropped by 40 per cent. However, the number of drug-resistant bloodstream infections has increased by 35 per cent from 2012-2017. The UK plan calls for the drugs industry to take more responsibility for antibiotic resistance citing the way drug companies are paid as a barrier to the development of effective new drugs. Under the plan, a new payment model will be underway within six months, designed to make investing in new drugs for priority infections more commercially attractive. UK Government investment AMR related research and development awareness already tops £615m. In addition, 13 successful projects will receive £10m of funding as part of the Small Business Research to tackle AMR in humans. However, the Plan acknowledges that AMR is not simply a human issue. Combatting resistance will take a ‘One-Health’ approach across humans, animals, the environment and food, in line with global ambitions and in collaboration with other nations, partners and the international community. The inappropriate use of antiinfectives and antimicrobials in human and animal medicine, in plants and crops is rapidly accelerating the pace at which it develops and spreads.